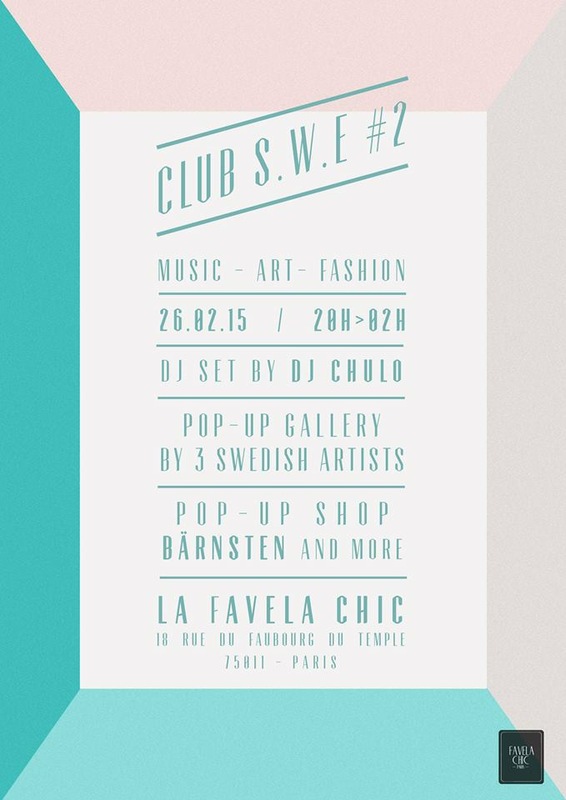 Club S.W.E is back at Favela Chic and this time we got some really talented swedish artists/designers for you all to discover! This event is all about music, fashion and art so we have planned out an interesting expo in the pop-up gallery with three amazing artists. 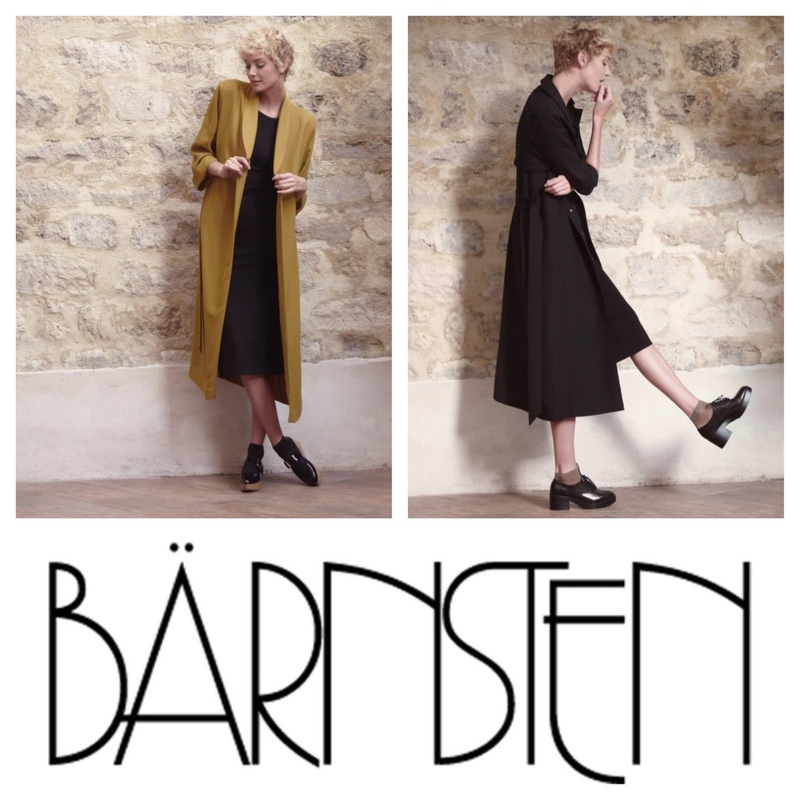 In the pop-up shop will we have a very chic and elegant brand called”Bärnsten” and all the collections will be on sale so be ready to shop! 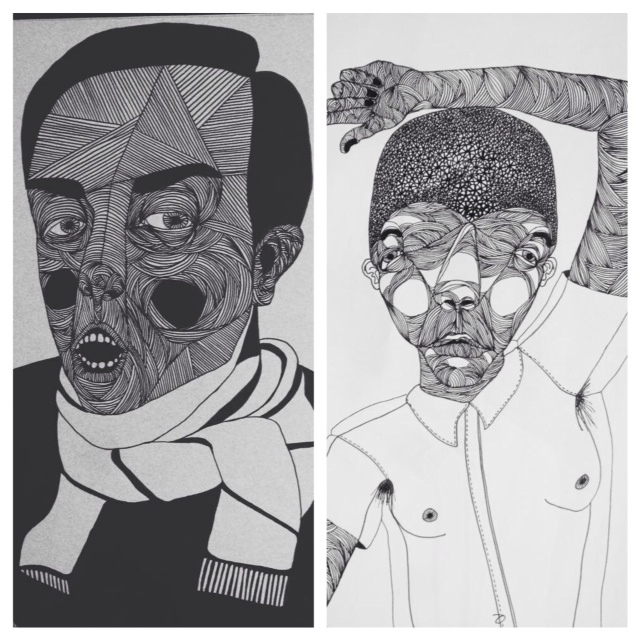 Of course we had to bring back one of coolest urban Dj’s from Sweden, Dj Chulo so get ready to dance all night long.